Use the Fire Helmet Stress Ball for your next promotion. 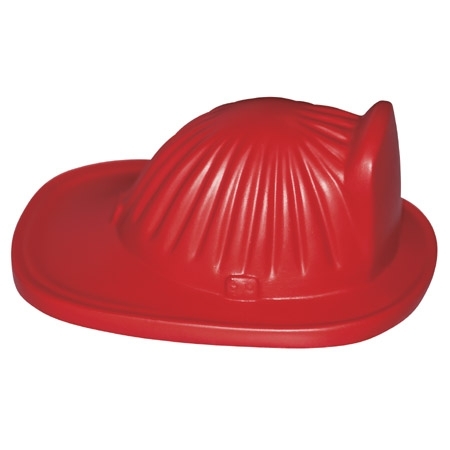 Fire Helmet Stress Balls are made of Squeezable polyurethane foam. Here's a new way to promote your services!This branded fire helmet stress ball is an important community tool that can let citizens know about new fire laws and essential tips in case of an emergency. This unique promotional product is great for teaching kids good habits! Safety tested and intended for adults or for general use by consumers of all ages. Not intended for children under three years old or for pets. 1-1/2" x 2-1/2" x 3-1/2"
Imprint Area: 0.75" x 0.75"